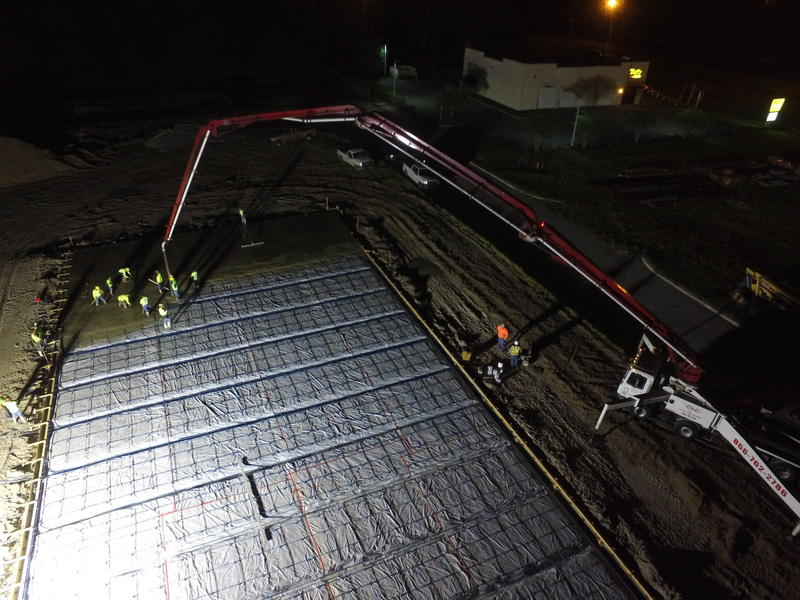 Here is an early morning foundation pour for Scott’s Storage Authority Mullbury FL facility. if you look closely you will see the spacing across the foundations. This permits for beams below the foundation floor which were required due to the soil types. Here you can see 4 pads being under construction. The project has approx. 70,000 net rentable square feet. The area to the right is for RV & Boat parking. 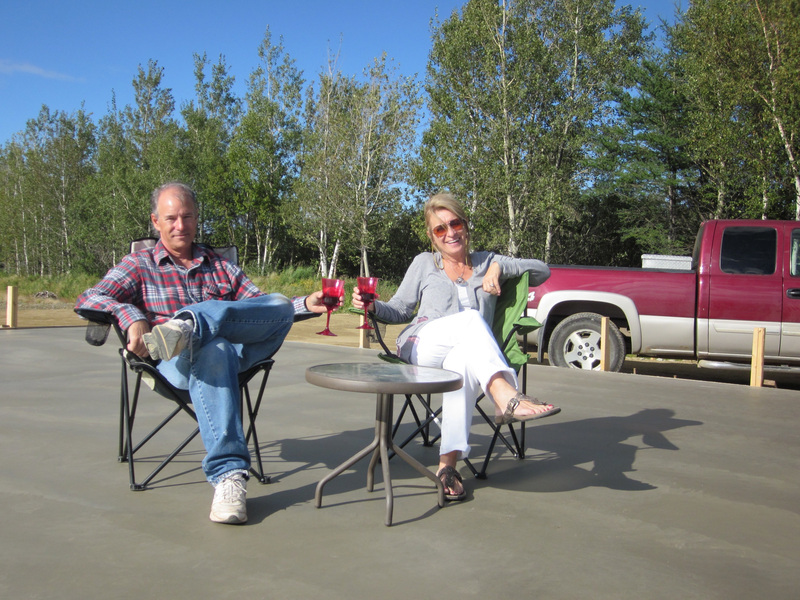 I always like to reward myself with a good glass of wine when the first foundation goes in on a new project. Here I am with my wife GP. 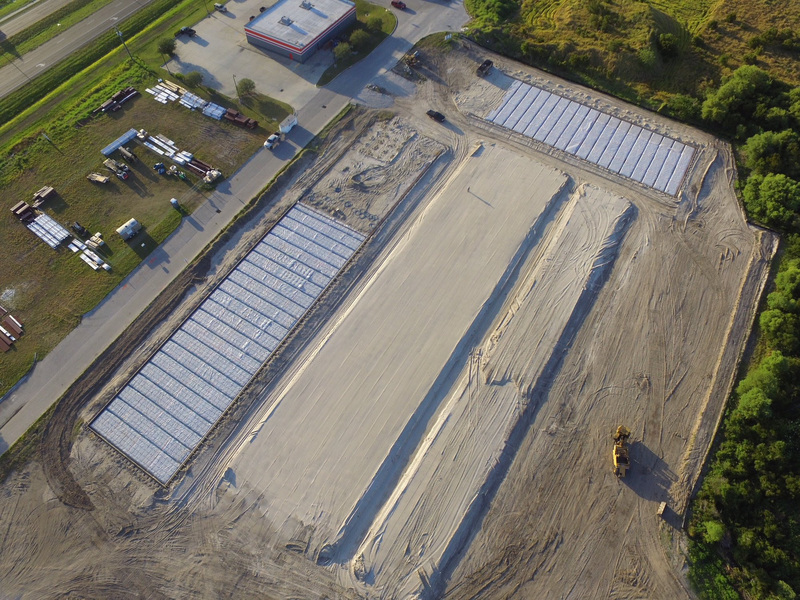 Here is a Storage Authority Houston foundation prep for pouring next week. You want the office foundation done first and the office building built first. Otherwise, your opening will be delayed a month or even two. 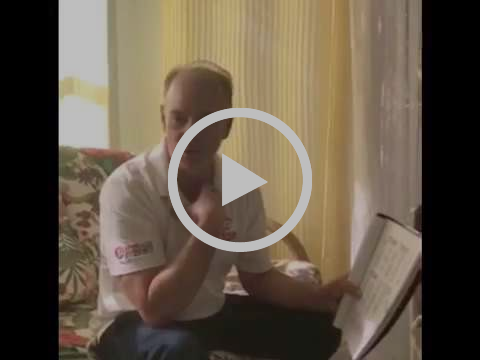 This happens less than half the time because the plumbing (see pipes in the picture) has not been done or because the General Contractor and building manufacture were not told this was a stipulation of the contract. Always make sure your foundation plans show the saw cuts and that the saw cuts do not run within 1′ of a wall or down the hallway. Make sure the saw cuts are made with 24 hours of pouring the concrete to reduce cracks. Make sure the boards that create the lip at the exterior unit doors are removed the same day and any void created by trapped air is repaired while the concrete is wet. Make sure the concrete is sealed with 24 hours of being poured to reduce cracks. Sealing also reduces concrete dust in units. Make sure all these items are spelled out in your construction specifications and contracts. I always enjoy a good glass of wine on my first foundation of a new project. A small reward for hard work! Your coming soon sign should be up once the first piece of steel goes up. If you have not started your marketing once your first foundation goes in you are behind schedule. The new version of Radius is here! 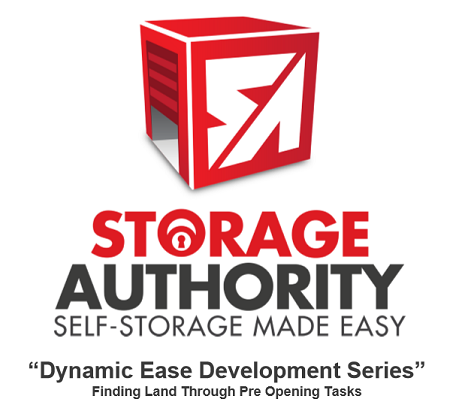 Your key to finding better self-storage sites faster with confidence. The industry’s most comprehensive location intelligence platform.Every Region. Every Facility. Just a short year ago it used to take two days of hard work to do a mini demand study to determine if you should make an offer or do a further review. Now you can do the same mini demand review in less than an hour with Radius. The locations of the existing self-storage and a ton of info on each one. Demographics including population, # households, income & more. The total square footage of the existing self-storage broken down to gross and net square feet and climate control and no climate control. The existing sf of self-storage per person. I highly suggest you take up James de Gorter’s,(Co-founder of Union Real-time) offer to provide you a demo. Dive Into the New Era of Self-Storage AnalyticsLog onto the new Radius platform with your email address and this temporary password: 15o>Qp?z and get started with the most comprehensive data and analytics platform the industry has ever seen. As always, feel free to reach out! We want to ensure that you get the maximum value out of our new platform. 7-8 sf/per person of self-storage can be a good starting point of self-storage at equilibrium if you do not have local self-storage averages. You can simply move the Radius anywhere on the screen to compare different densities of self-storage in a given radius. 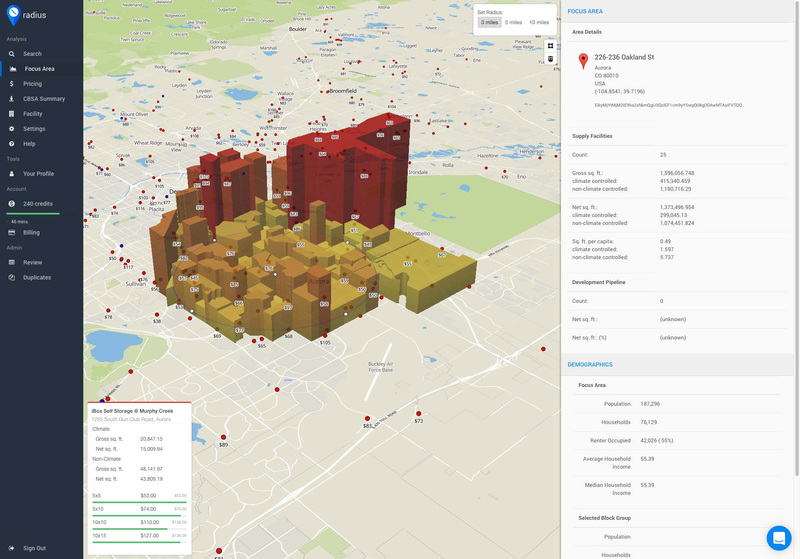 And you can visit areas from low density to high density to get an idea of what density the occupancy falls off. 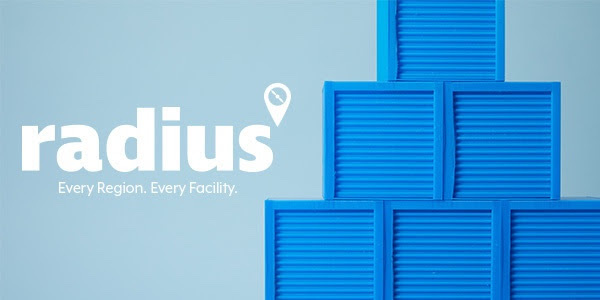 Union real-time Radius allows you review a specific address but since you can move the radius on the screen and at the same time see the sq ft of self-storage per person it is a great tool to help you decide where are the best locations to look for self-storage. Finding land and self-storage loans are always one of the first questions our potential franchisees ask us. Our national land brokers Morrow Hill, understand the land, franchising, self-storage and Storage Authority and work hard in assisting us and our franchisees to find land. There are several great banks that have experience in SBA and self-storage lending. But we are excited to take it to the next level where our preferred Storage Authority bankers are not only SBA self-storage lending experts but are also experienced Franchise lenders who understand the value of franchising and the value Storage Authority and are accordingly ready to provide you the service and great terms you deserve. Next month we will be ready to provide all the details! 1. Finding Land: One of the biggest mistakes is not knowing or considering the self-storages in the pipeline. 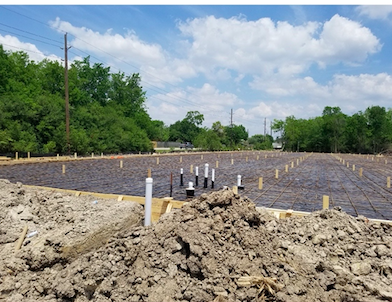 In many cases there are none but other cases, often in cities and areas of very high 3 mile populations they can turn a great site into a pour site. I just looked at a brand new facility for sale in Ft Lauderdale. The existing 17 facilities in the 3-mile radius provided 7.4sf of self-storage per person. This was reasonable given many factors but the fact there were 10 new facilities in the pipeline made the asking price multiple millions high. 2. Asking price: I just got an email from a self-storage in the Boston Area with the heading $5.4 Million price reduction. When I talk to the brokers many realize many prices for existing facilities are outrages and their answer is “we are just testing the waters.” It is buyer beware world out there. Paying 4 – 5 cap rates on next years earnings is risky business. 3. Construction Contract: All the plans and specs will still miss some items so every contract should have an addendum that outlines often overlooked items like the foundation tips noted previously. My favorite often missed item is the cleaning of the interior of the building. Sounds funny but it is a $10,000 item. Start your list today. 4. Website: Your website should be done by a self-storage expert otherwise you will lose rentals month after month. You should expect to pay around $400 a month to keep it an updated top of the line website. The website is so important we provide the Website for our Franchisees. Our new website is going into production and we look forward to highlighting it shortly. 5. Marketing: You need to have your marketing plan before you apply for your bank loan. 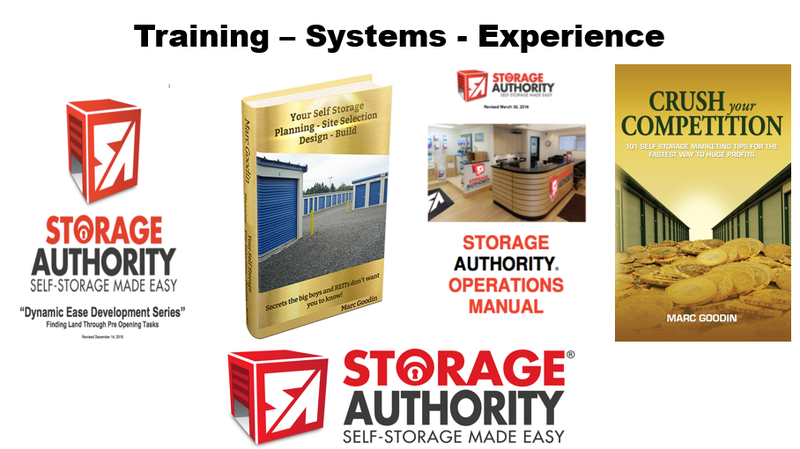 If you want some ideas on how to be the Ritz vs Motel 6 email garrett@storageauthority for The Storage Authority Ritz marketing highlights. Can you tell which foundation photo above matched this Storage Authority layout? More big box retailers closing – Think Self Storage Conversions! 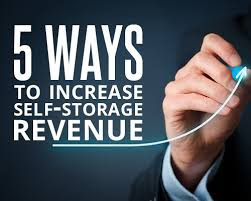 March 2018 Self-Storage News & tips you can use. February 2018 Self Storage State of the Union-Tips you can use Today!